I have been lately thinking about where my life is heading. I have been confused about what I want in life and what I want to achieve. Whatever I have dreamt looked absurd and seems far from being a reality. And what I thought was real is now a dream. I have always thought that I would just take the easy route just like everyone. A route where I can successfully live a "normal" life without risking too much. A society's definition of normal life is nine to five job, decent career, decent salary, a nice home to live, nice car to ride and of course it also includes a perfect partner and a family. I thought this is what is destined for me. This is how everyone is living their life and claims to be comfortable and sustainable. But there is also a side of me that wants something spectacular and fun, the side of me that hates the reality and wants to escape the mundane task. This is the side of me which wants to explore the world, be creative and innovative. This is the true side of me. I have always wanted to do something creative, something that would wash peace over me. One thing that absolutely makes me feel happy and pushes me to work even harder than anything is writing. I have been an avid reader of Fiction books and have passion for writing and discovering new stories. Fiction storybooks are the best way for me to escape reality and descend towards a never-ending dream. But for a long time the dream seamed to be translucent and unachievable. But now something has changed. It suddenly clicked just after I realize what a shame it is to get paid for something that only gives you mental stress. Mental stress I believe is literally associated with any kind of work and even the type of job which you love to do. But if the job is close to your heart and gives you a feeling of independence, tranquility and unexplained and unbound happiness that stress automatically turns in to a pain that is sweeter and endurable. Now I have taken a decision not only to write a book but also to connect with you. 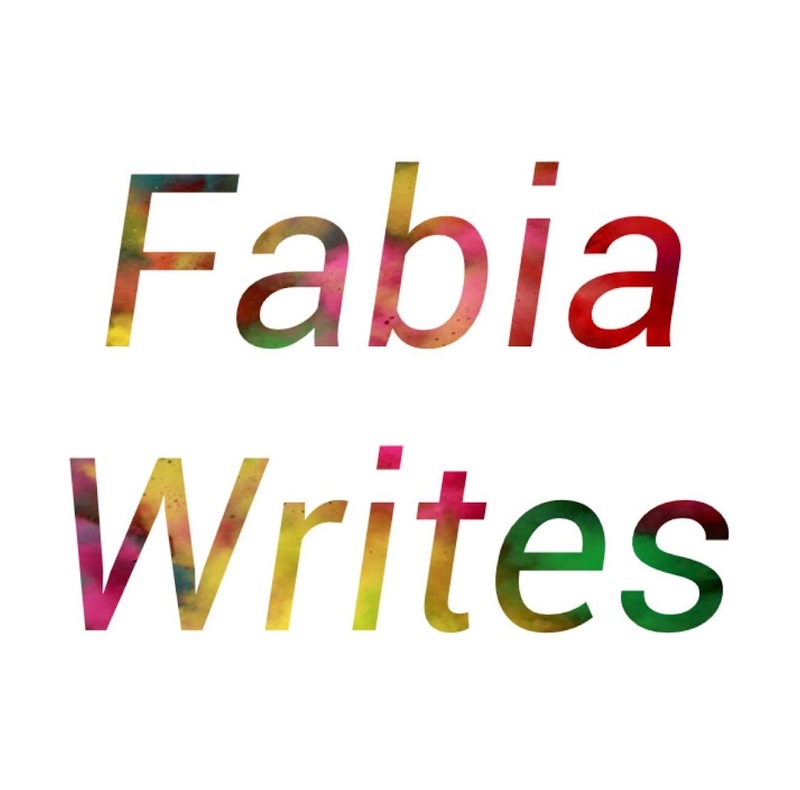 You, my audience would be the best addition to Fabia Writes blog. You would help me to finish my book and in return I would give you an opportunity to take yourself to the world of fiction, fantasies and unheard stories. Here is a link to one of my book. Let me know what you think.